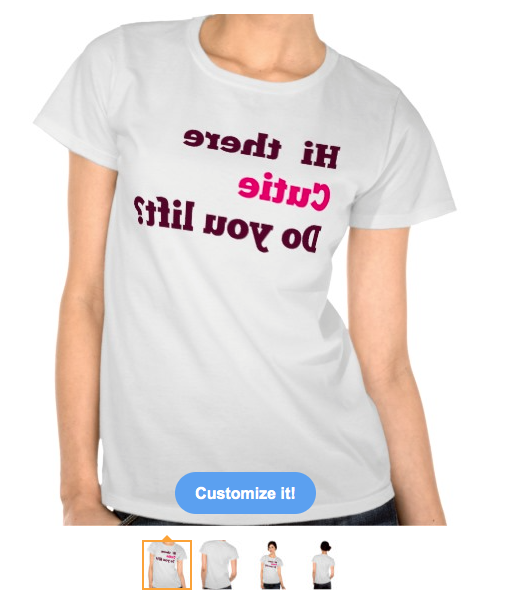 These designs can be found on a variety of products in my piedaydesigns zazzle store. 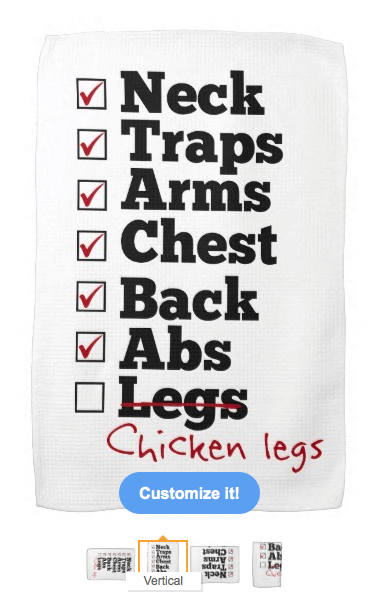 A check list of body building areas to work on, Neck, traps, back, chest, arms, abs, with legs crossed out and replaced with a hand written note, chicken legs. 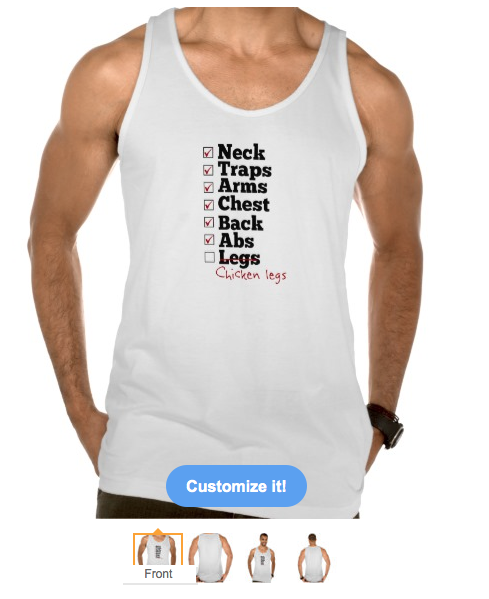 This shirt was inspired buy two guys I went to college with, they where massive but used to tease each other about having chicken legs as they had only worked on their upper bodies. 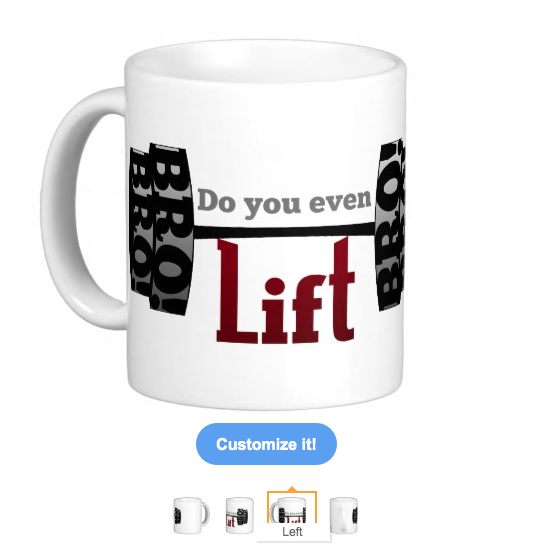 You can add text or modify existing text on most of my products, simply use the customize button. 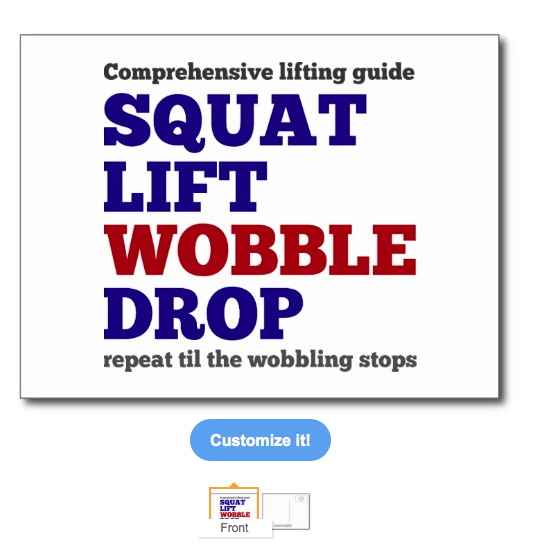 Squat lift wobble drop. Gym motivation. 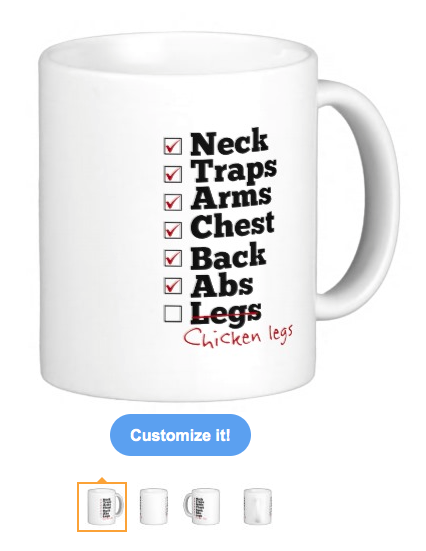 A bit of fun and a bit of motivation for the gym. 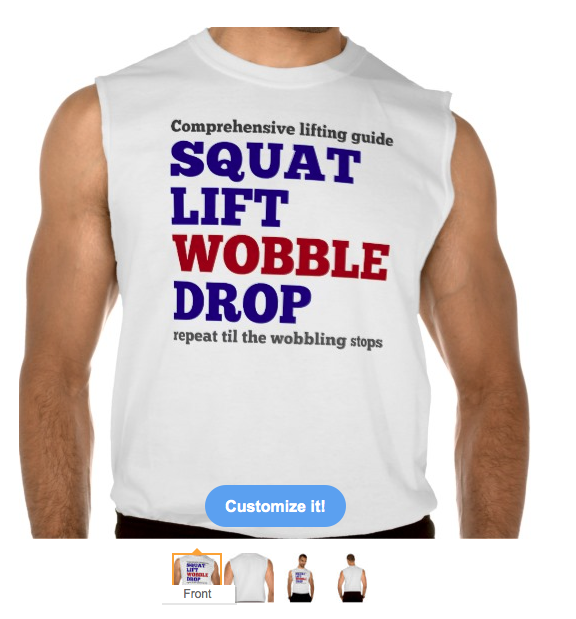 The slogan says Comprehensive lifting guide, squat lift wobble drop, repeat til the wobbling stops. 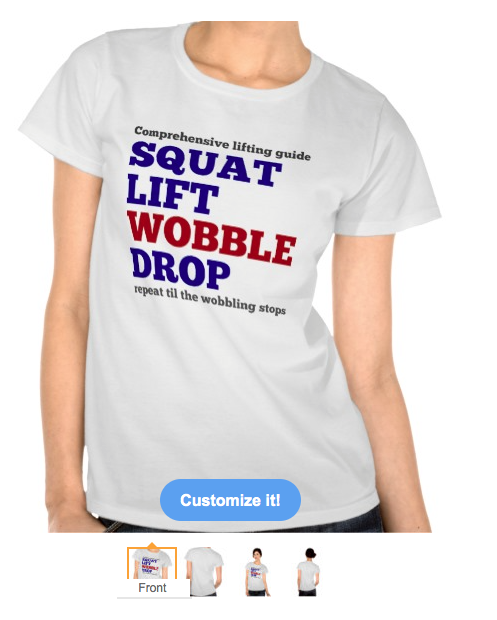 Squat lift wobble drop. 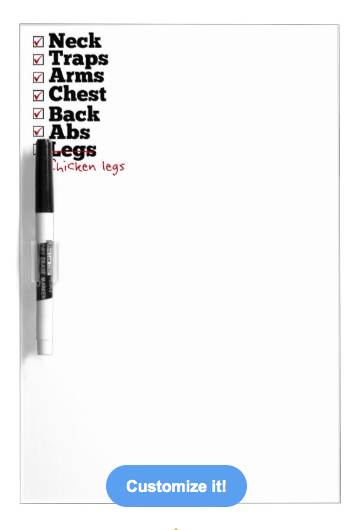 Gym motivation Posters by Piedaydesigns A bit of fun and a bit of motivation for the gym. 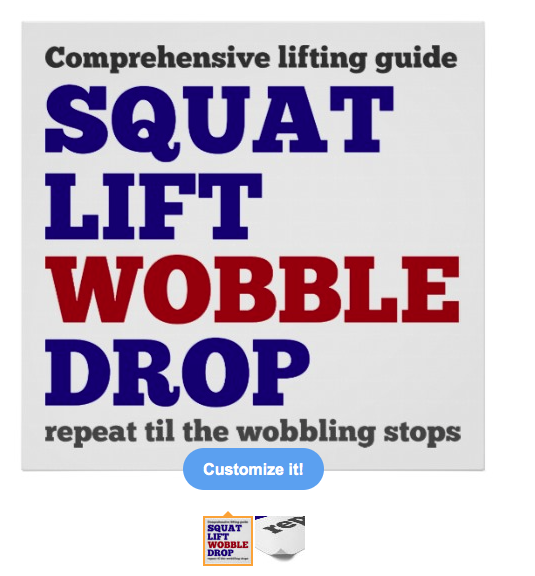 The slogan says Comprehensive lifting guide, squat lift wobble drop, repeat til the wobbling stops. 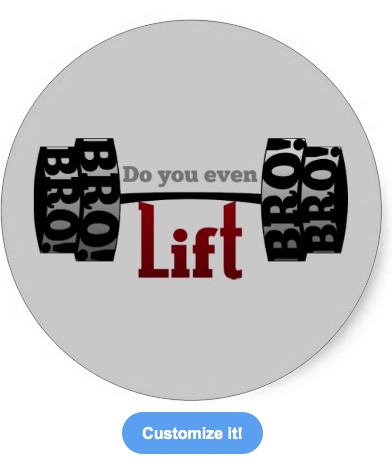 Do you even lift bro barbells Typography style vector image. 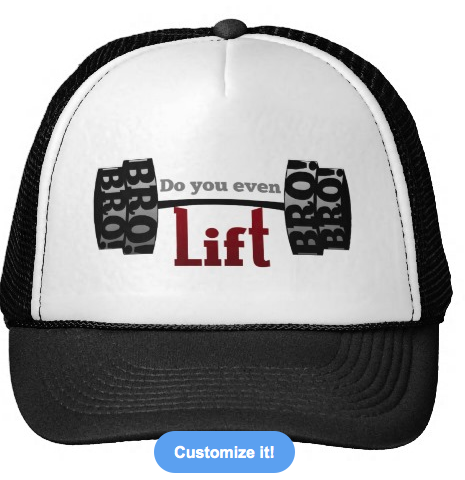 The word bro is cut into the weights to form the phrase, do you even lift bro. 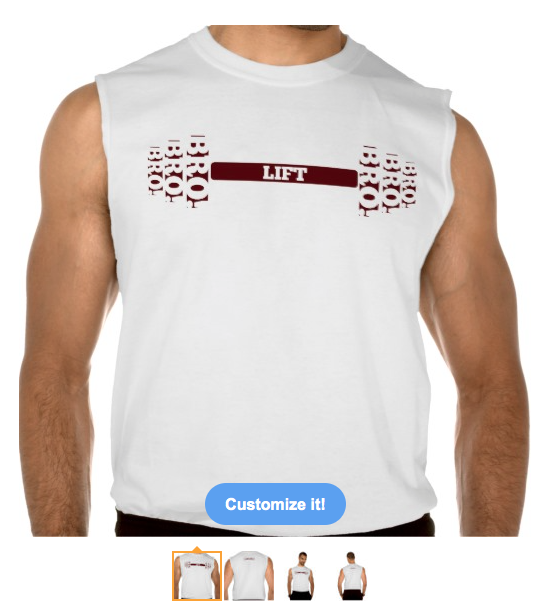 Cutie, Looking in the mirror work out shirt If you need some gym motivation this shirt might be what you need. 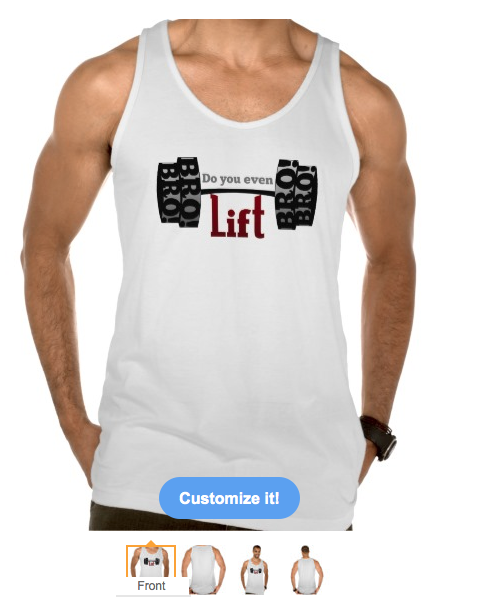 Look in the mirror and you will see "hi there cutie do you lift". 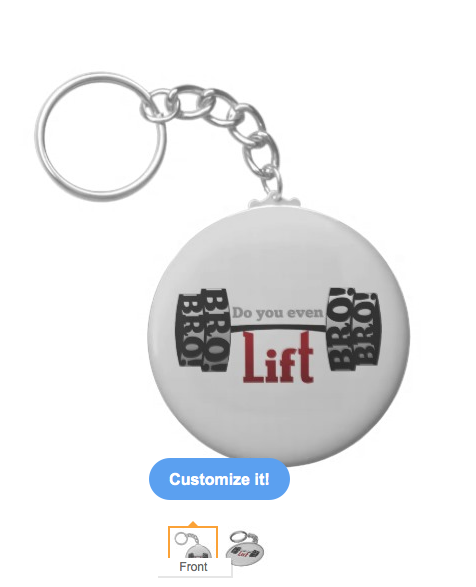 Just a bit of fun really. 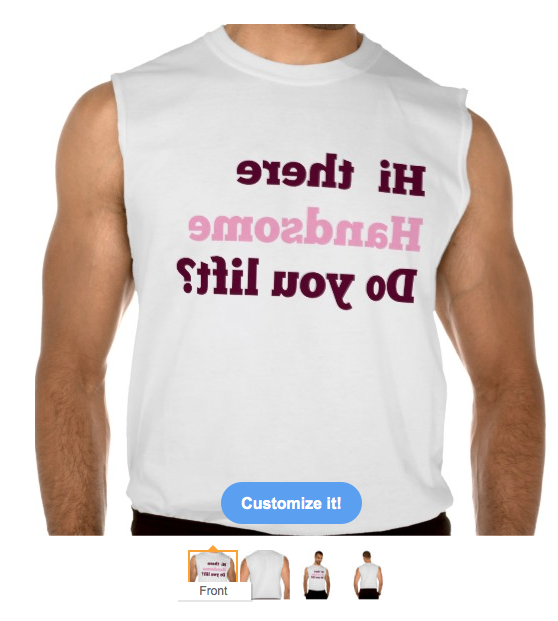 Looking in the mirror work out shirt. 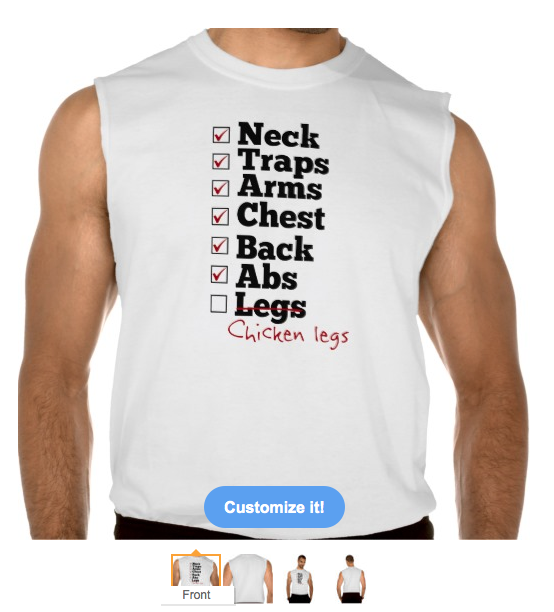 If you need some gym motivation this shirt might be what you need. 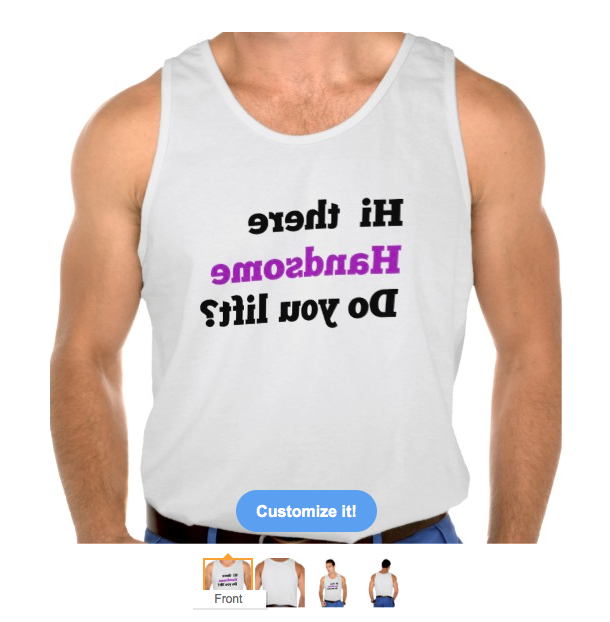 Look in the mirror and you will see "hi there handsome do you lift". Just a bit of fun really. 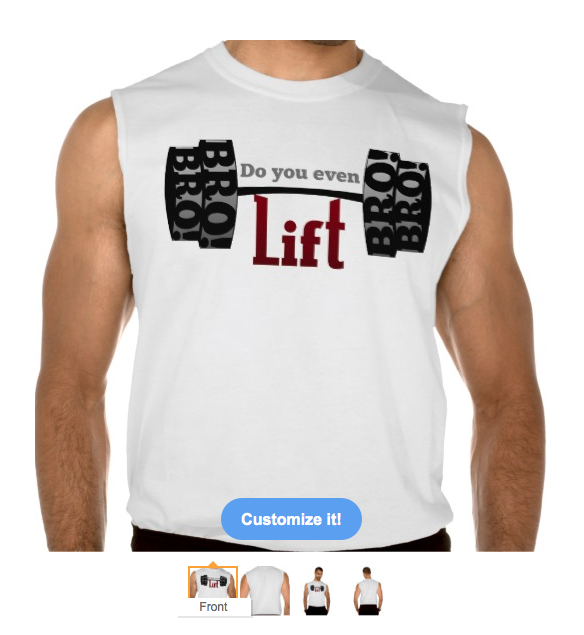 Lift Bro barbells Shirt by Piedaydesigns Barbells made of the slogan LIFT BRO !